Nokia has added two new mobile phones to its range, the Nokia 207 and the Nokia 208, the Nokia 208 will be available in both single and dual SIM versions. Both handsets share similar specifications, although the Nokia 208 comes with a camera that has smart features, including panorama mode and more. 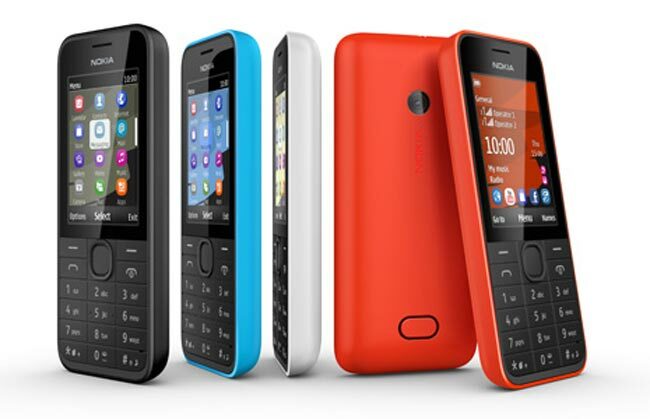 The new Nokia 207 and Nokia 208 are designed to offer speedy Internet access in a versatile package. They bring high quality construction, a full set of contemporary phone features and a modern design to a classic ‘candybar’ phone. So who are they for? For many, it will be their first phone with 3G internet, social networks and multimedia. For others, it’s an adaptable workhorse that can act as a second phone when it makes sense to leave your smartphone at home. You can find out full details about the new Nokia 207 and 208 mobile phones over at Nokia at the link below.